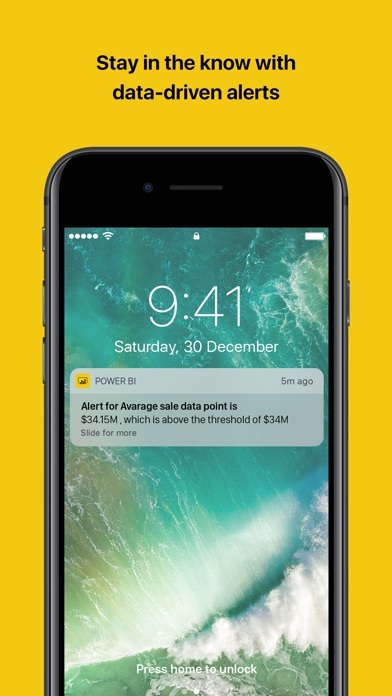 Access your data from anywhere. 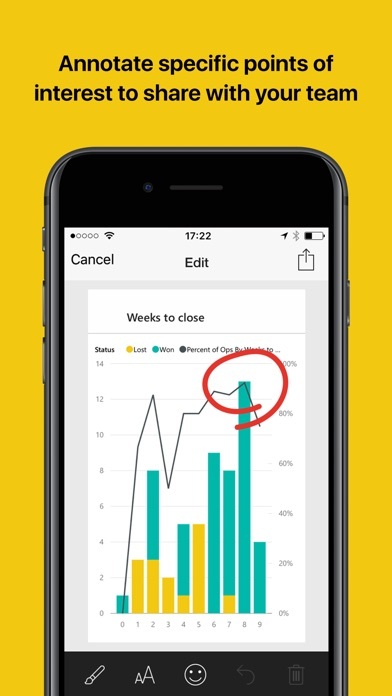 Get notifications, annotate and share, and dive deep into your data with powerful features for decision making on the go. 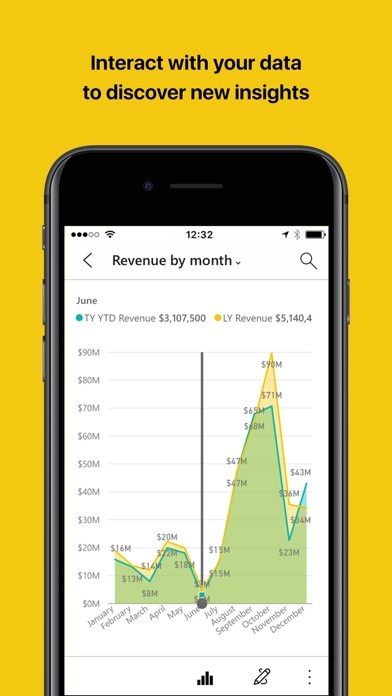 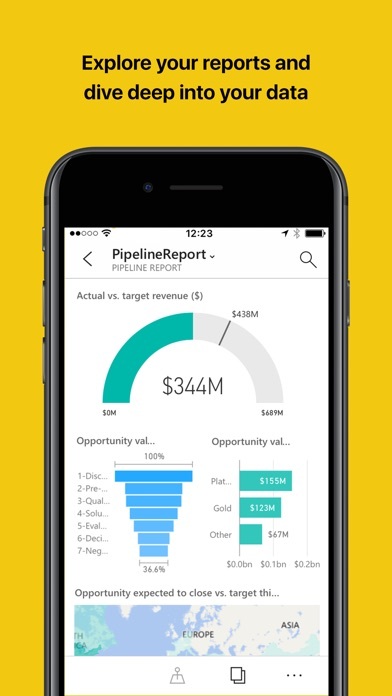 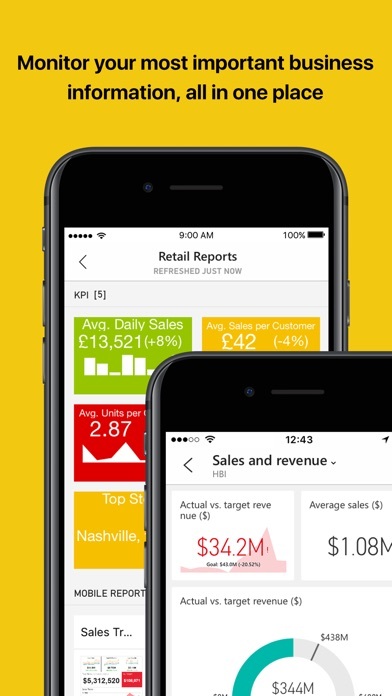 Highlights: • View all your important data in one place • Tap to explore, filter, and focus on what’s most important   • Easily annotate and share reports and visualizations   • Set data alerts and get real-time notifications • Ask questions in your own words and get meaningful insights into your data with the Q&A virtual analyst • Securely access your on-premises data   • Scan barcodes and QR codes to easily track inventory and get real-world data in context • Start exploring your Power BI data instantly, with no setup needed Get the full Power BI suite and never miss a beat with Power BI Desktop, the Power BI web service, and Power BI Mobile!